80 euro tutto compreso... anche la musica zen! Il mio studio è aperto a chiunque voglia fare arte con la creta. Metto a disposizione argilla, colori, forno e la mia esperienza per aiutarti nelle tue creazioni. 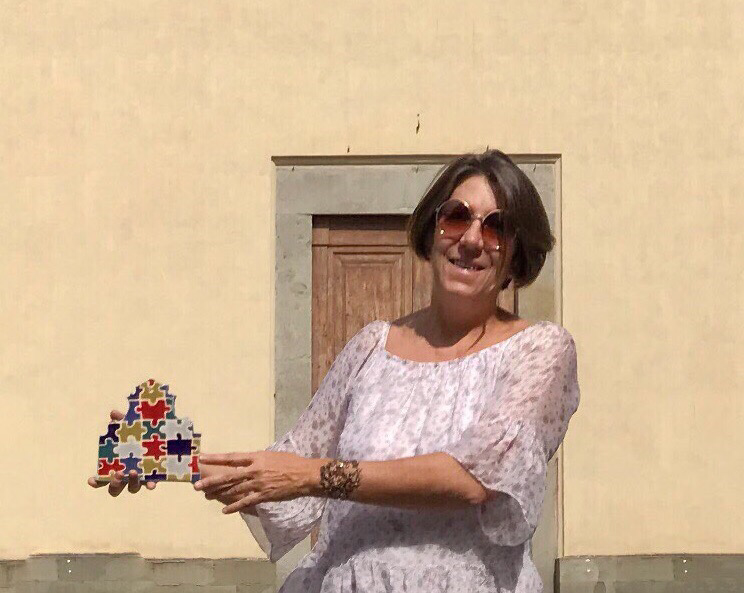 In two hours you can learn the rudiments of painting on ceramics, then plan, design and decorate the façade of the Florentine church of Santo Spirito by creating your personal souvenir of my town. Then you can get your creation after 2/3 days... I need time for firing it! If you are leaving Florence, please consider an extra charge for home delivery. The workshop is held in my studio, situated in the most ancient heart of Florence: an old shop of a horseshoer, adapted, over time, to the work of different craftsmen and finally refined to accommodate my ceramics and my work tools.